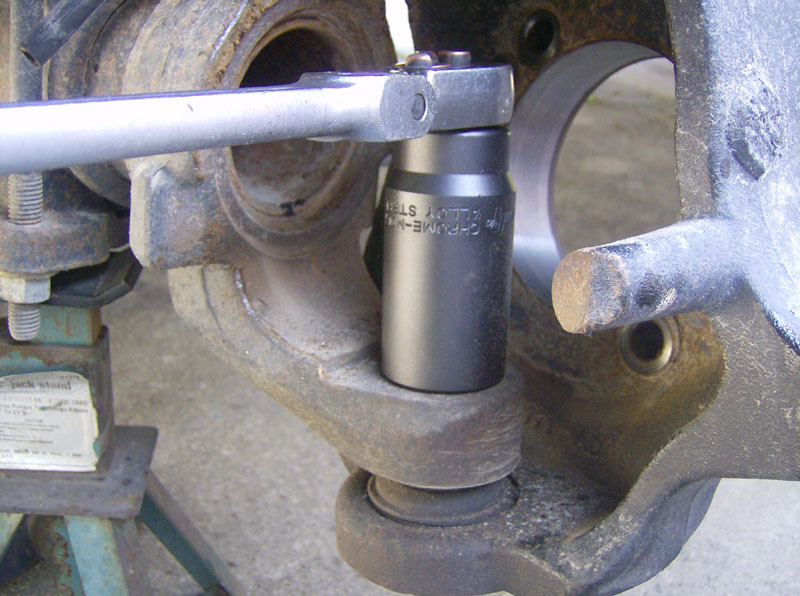 Having ball joint problems? 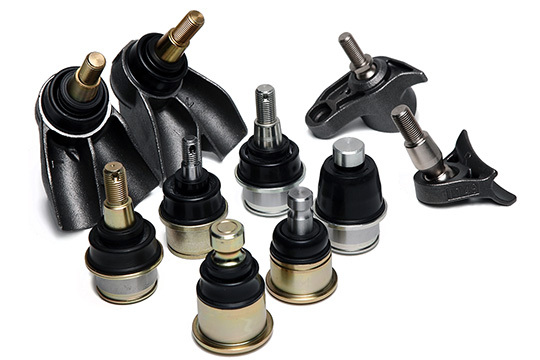 Are your ball joints in need of replacement? 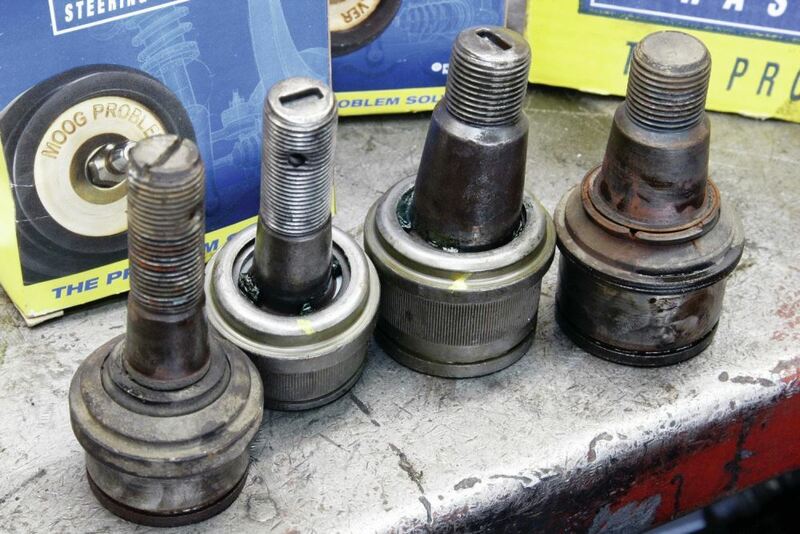 Need your ball joints replaced Plainfield, Naperville, Bolingbrook, Romeoville or any surrounding suburbs? Last Chance Auto Repair has you covered. Call now, laterm 24-7! Count on our team for all your ball joint needs. We service all makes & models. Do you need ball joints? 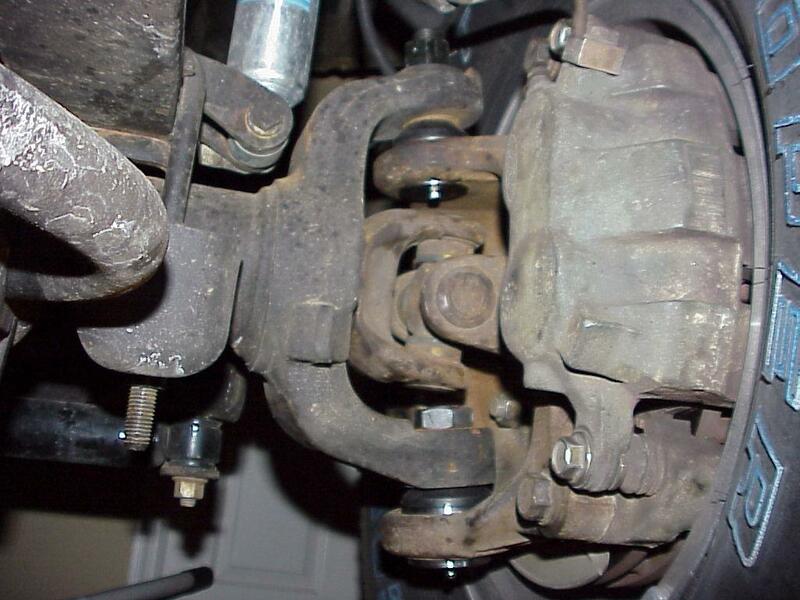 Are your ball joints making a clicking, popping, squeaking noise? Give our team a call now to schedule a free ball joint inspection.